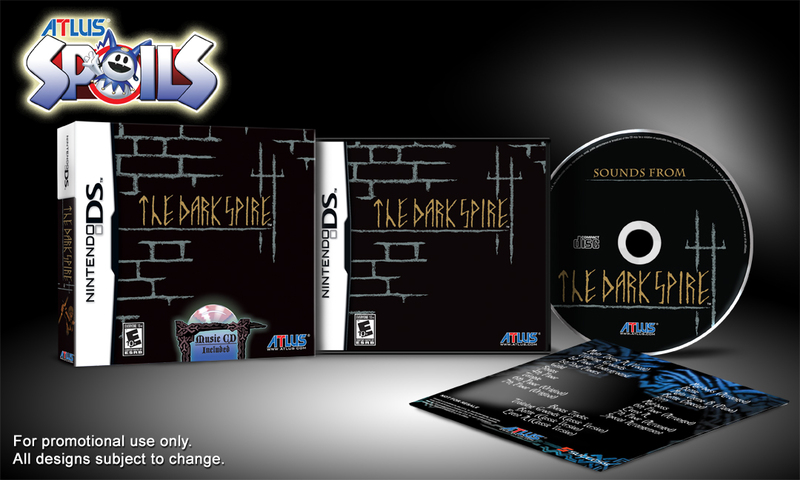 Atlus is including a soundtrack with every copy of their upcoming DS dungeon crawler The Dark Spire, and you can preview some of the tracks here. 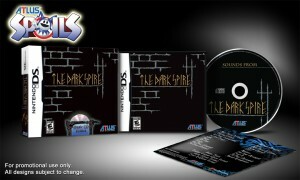 IGN has a nice preview up about Atlus’ upcoming DS dungeon crawler, The Dark Spire. I think the game looks pretty interesting, I liked both Etrian Odyssey games and this seems very similar.